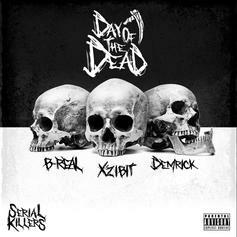 Xzibit, B-Real, & Demrick Steady Lurk On "Serial Killers: Day Of The Dead"
Xzibit, B-Real, & Demrick unite for the menacing "Day Of The Dead." 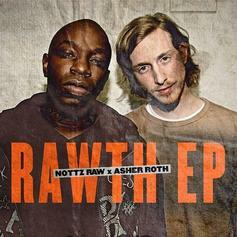 Experience The Rawth (FreEp), the latest tape from Asher Roth & Nottz. It dropped on Tuesday, December 28th, 2010. Asher Roth & Nottz's odds keep getting better with each new leak, and The Rawth (FreEp) will undoubtedly improve his chances of winning. It's a worthy addition to a respectable catalogue that has seen a lot of growth since Asher Roth & Nottz debuted in this game. We're looking forward to the follow-up.